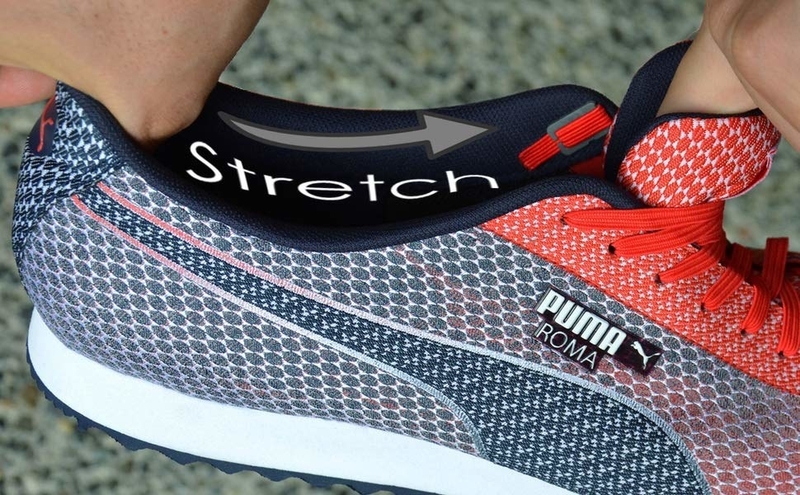 Genius little inventions that are gonna have you asking, "Why didn't I think of that?" 1. 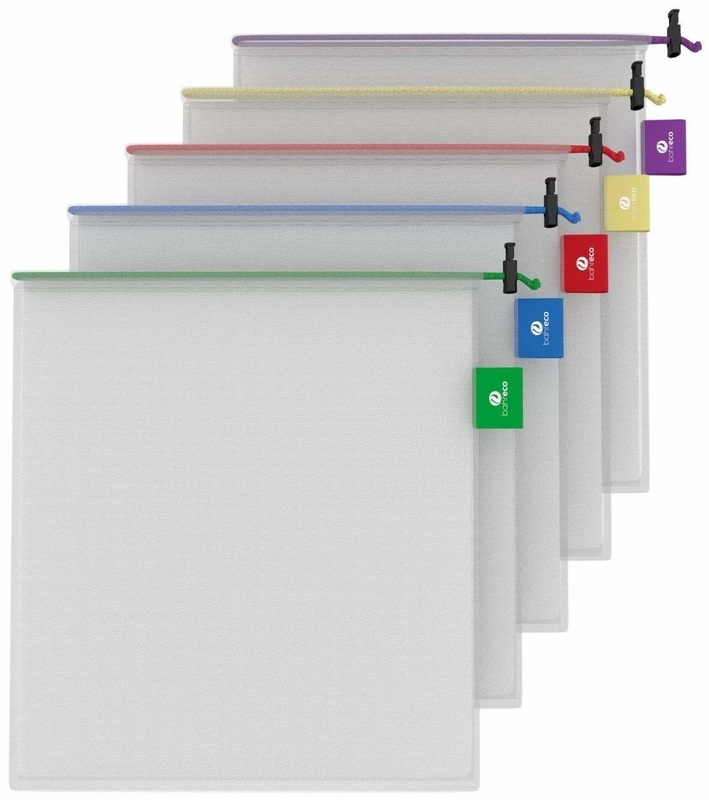 A pack of anti-slip glasses hooks that'll keep your spectacles where they belong. Get a pack of 30 pairs from Amazon for $7.99. 2. A durable but lightweight pair of gloves to protect your fingers from cuts, scrapes, and just general clumsiness. Get them from Amazon for $10.99 (available in sizes S-XL) and check out our in-depth review of these bad boys. Get the set of two from Amazon for $9.99+ (available in standard and king sizes and in 11 colors). 4. 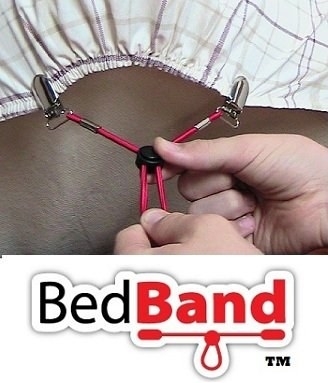 A pack of bedsheet suspenders to help you keep those pesky bed corners covered. 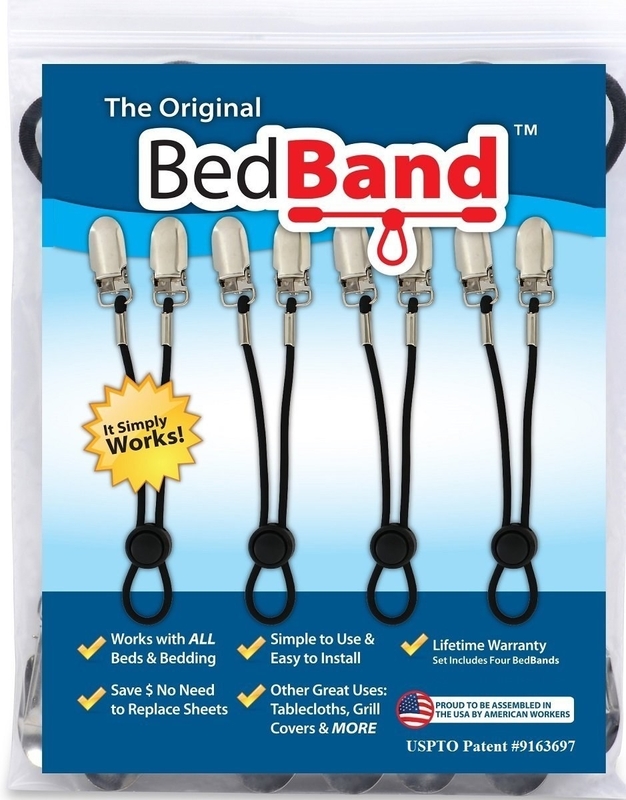 Get a pack of four from Amazon for $12.99 (available in standard and extra-long sizes, and in black, white, and pink). 5. 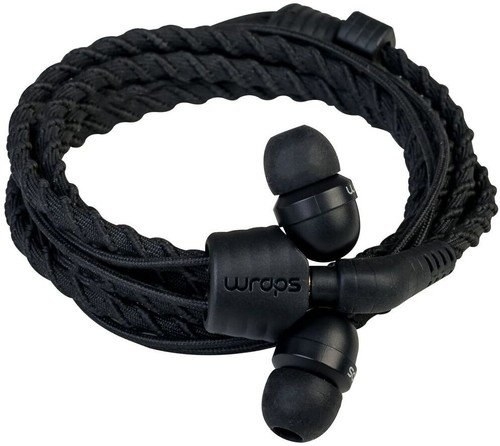 A pair of wearable headphone earbuds that'll easily wrap around your wrist so you'll avoid losing them or getting them tangled up with everything else you own. 6. 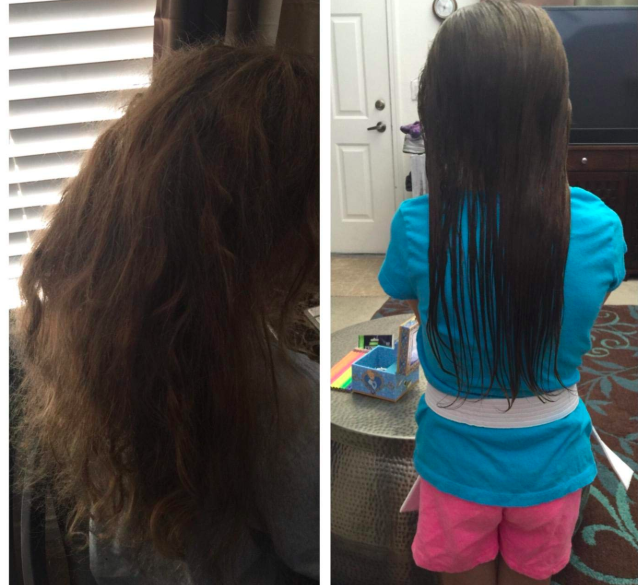 A detangling brush for those of us with hair that secretly aspires to become a bird's nest. Get it from Amazon for $6.99+ (available in 10 colors). 8. A dishwasher-safe apple slicer that'll make cutting up apples so freakin' easy — seriously, we have them here at the BuzzFeed office and it makes slicing up an apple for a snack SO FREAKIN' EASY. It takes like two seconds! Get it from Amazon for $9.94+ (available in 8- or 16-slice options). 9. A super-flexible card case made of an elastic Lycra-spandex fabric that easily and securely attaches to your phone so everything you need is in one convenient place. Get it from Amazon for $5.98+ (available in five colors). 10. A double-wall reusable water bottle (with straw) to track exactly how much water you're drinking — and how much more you should be drinking. 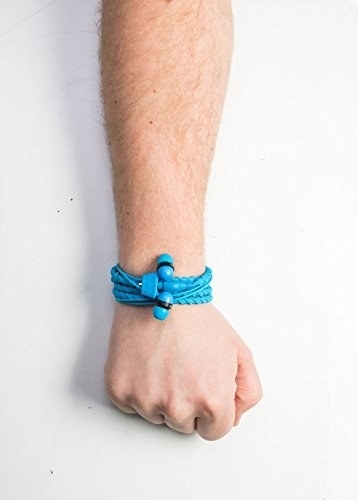 Get it from Amazon for $11.19+ (available in green, blue, and clear). 11. 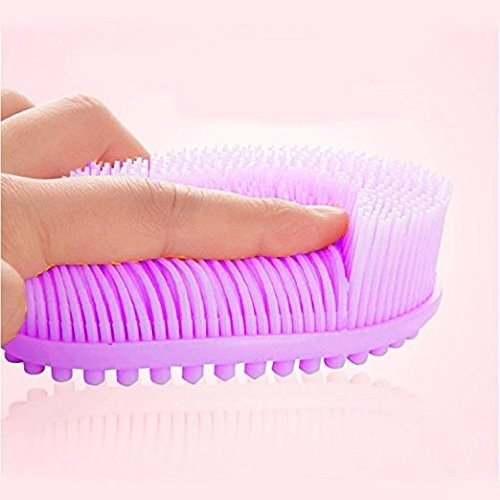 A silicone scrubber brush that'll replace your loofah and face scrubber — plus, it'll stay clean while you stay clean! 12. 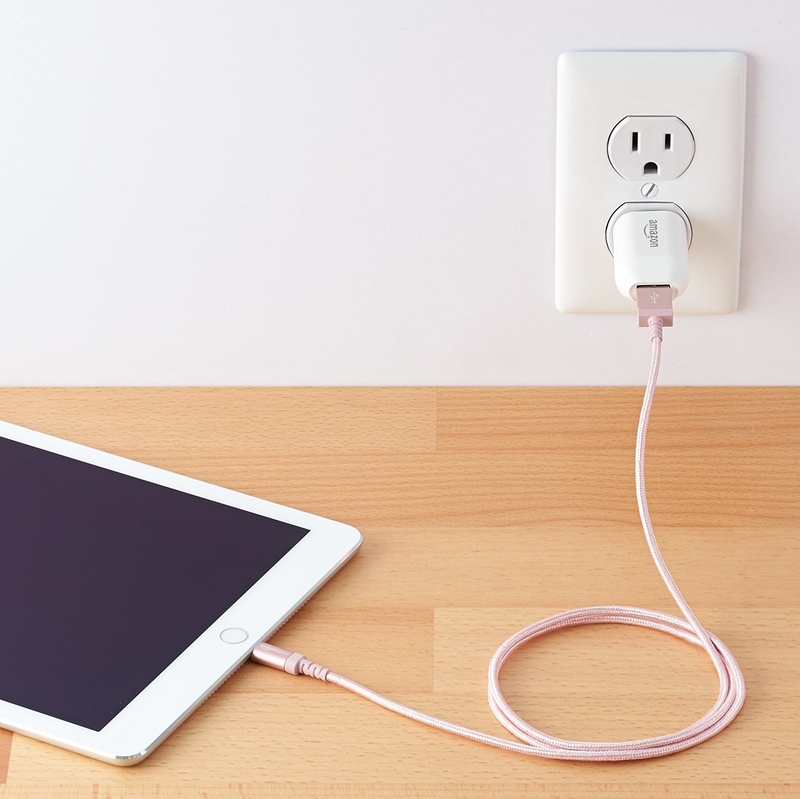 An iPhone adapter so you can charge your phone while you listen to music — because apparently we can't just do both anymore. 13. 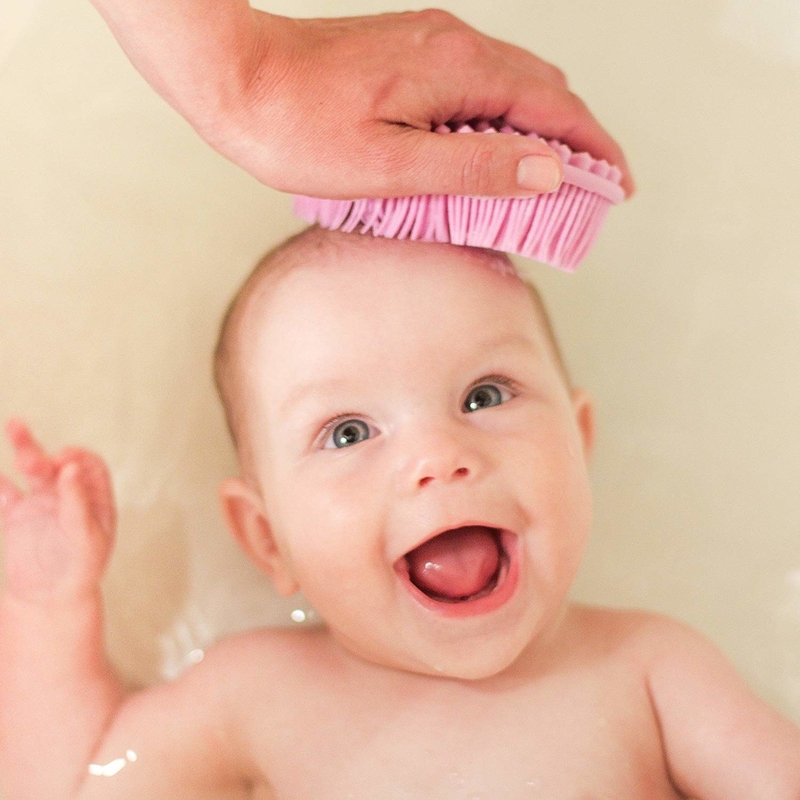 A motherf#@%in' Tubshroom, because if you've ever had to deal with a clogged bathtub drain, you never want to have to deal with it again — and this little guy will make sure you don't have to! 14. A universal air-vent magnetic car mount that'll hold your cell phone for you while you drive. 15. Some oil-free makeup-correcting swabs for all those mistakes that threaten your hard work. 16. 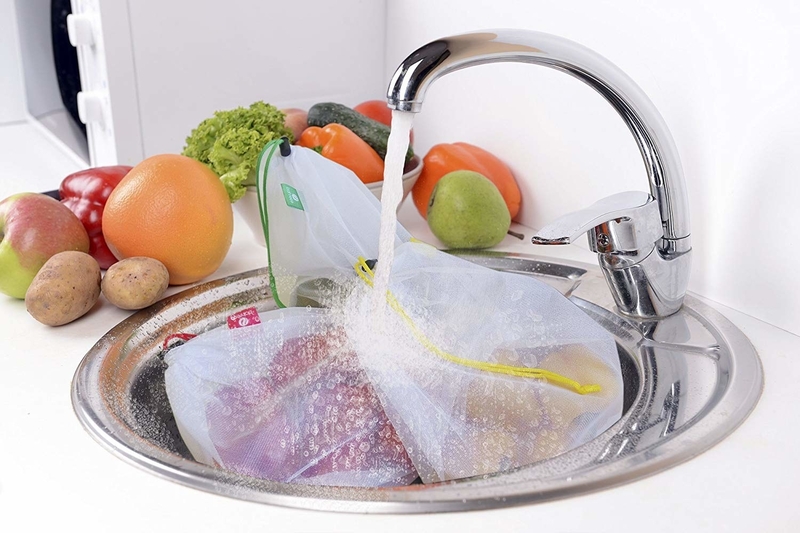 A flexible silicone sink strainer to catch any excess food before it clogs up your drain. 17. 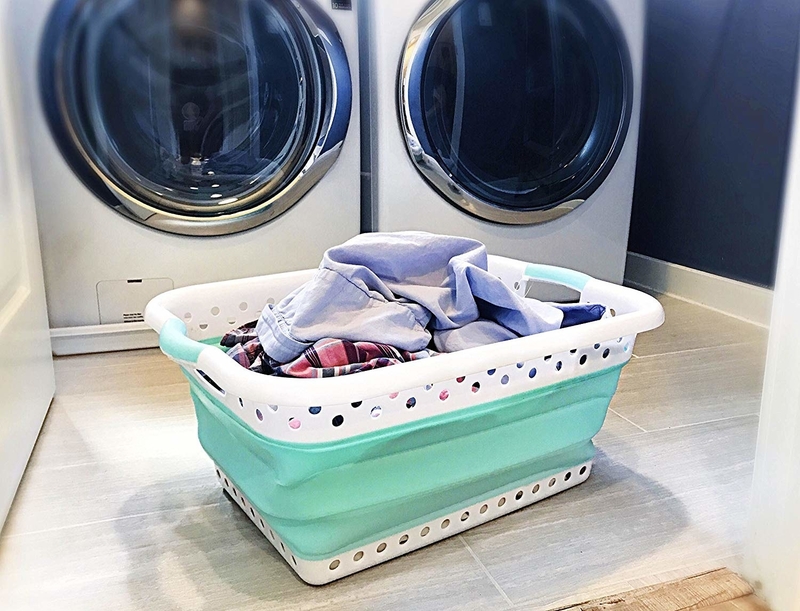 A collapsible laundry basket that'll stay out of sight and out of mind until you really run out of clean underwear and are forced to do a load of laundry. 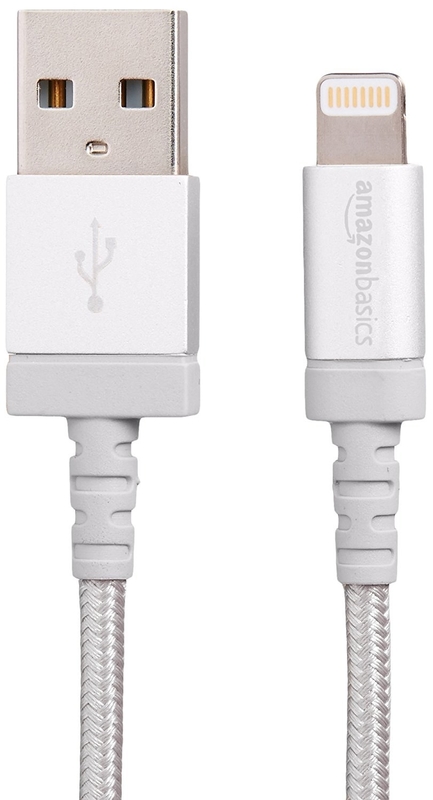 Get it from Amazon for $24.99+ (available in gray, blue, and green). 18. A mesh shower caddy for holding all those things that just don't fit in the tiny spaces around your bathtub. 19. 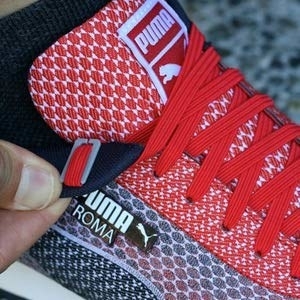 A pair of no-tie elastic laces designed to keep your favorite sneakers securely on without the struggle of having to lace and unlace them everytime you put them on. 20. A nonscratch dishwasher magnet so you never accidentally use a dirty dish again. Get it from Amazon for $12.95 (available in silver, metallic, and white). 21. A durable AF cell phone-charging cable, because yours has basically disintegrated. 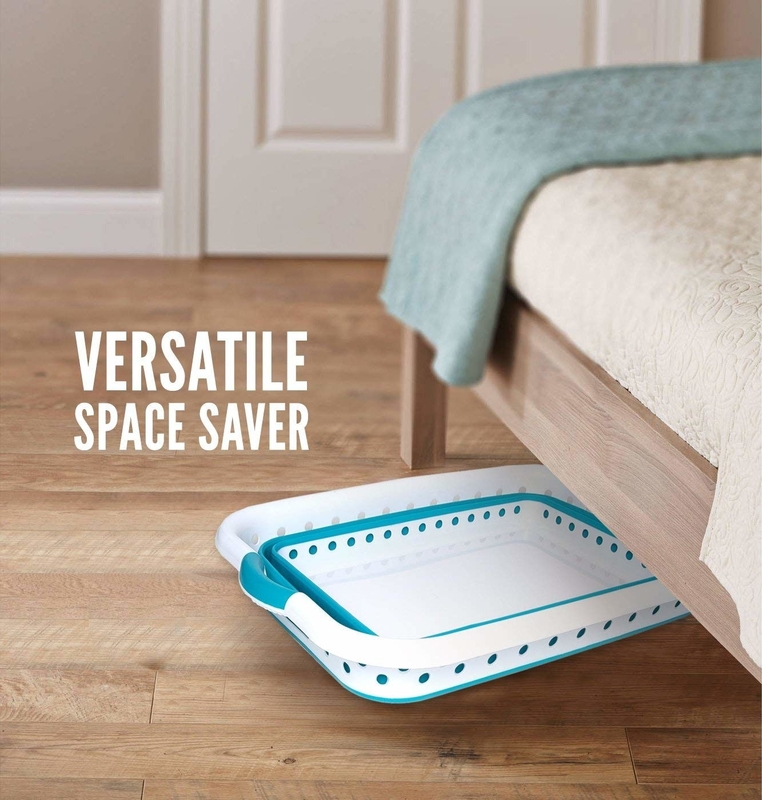 Get it from Amazon for $12.99+ (available in four colors and in 3-foot and 6-foot lengths). 22. 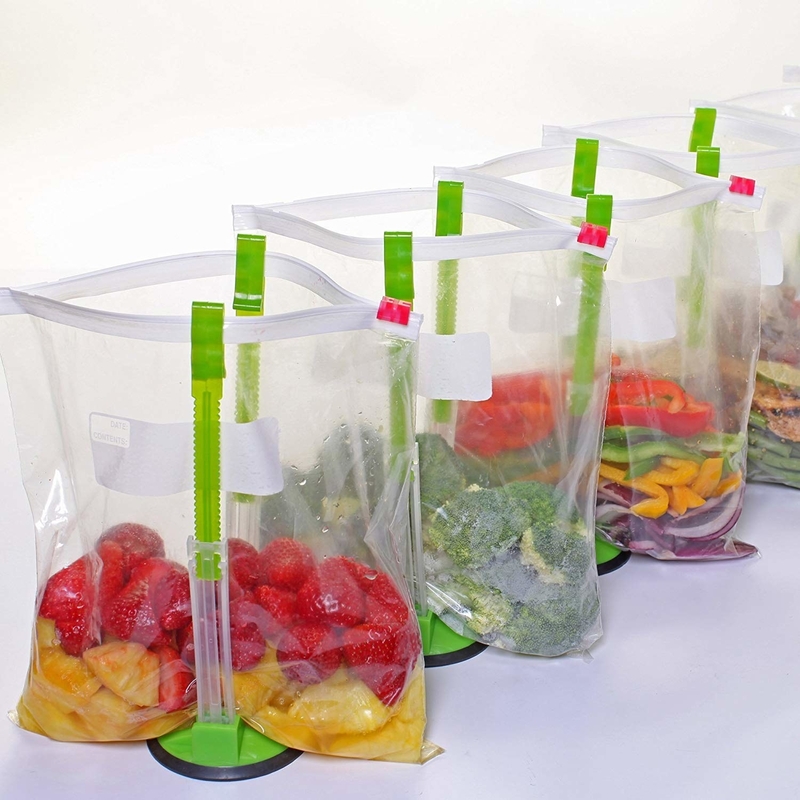 A pack of reusable produce bags that'll help you reduce the waste after every trip to the grocery store — you can also use them to clean and rinse your fruits and veggies all in one go! 23. 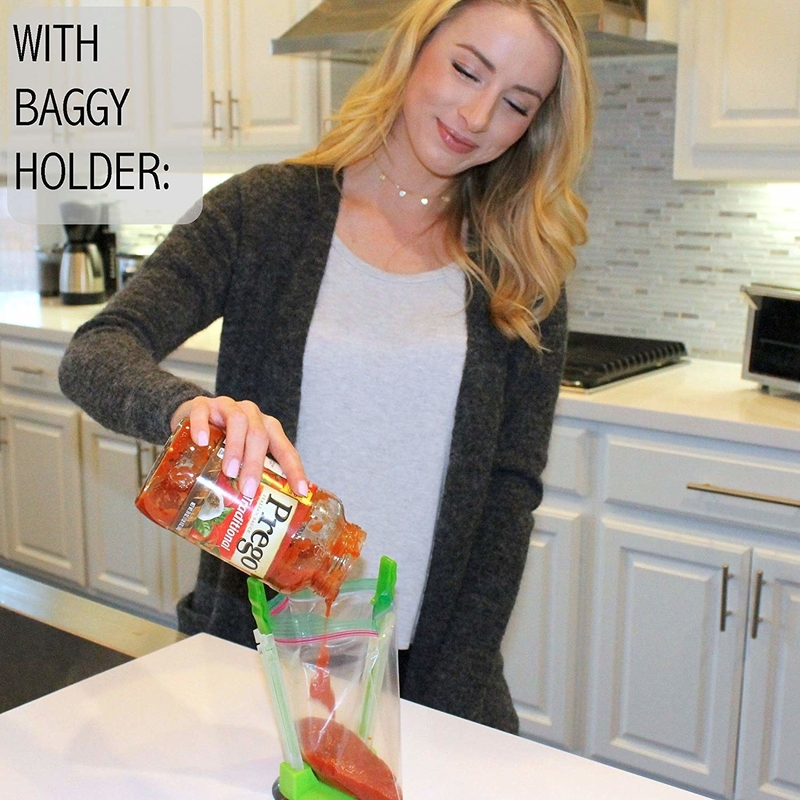 A set of nonslip rubber-base clip-on baggy holders perfect for transferring foods totally hands-free. Get a set of two for $12.96. 24. A pack of pack of food storage sealing clips to help keep your favorite snacks fresh — even after you tear into them. 25. A snap-on can strainer so you can take the yucky-ness out of emptying your favorite canned food. 26. A plastic and stainless steel smart funnel designed specifically to make refilling, emptying out, or just transferring liquids an easy, mess-free affair. Get it from Amazon for $9.99 (available in blue, white, gray, and yellow). 27. A dishwasher-safe silicone and stainless steel pot clip for when you need a place to put your cooking spoon but don't want that place to be your counter. Promising review: "Works very well to keep a variety of sized kitchen utensils from ending up at the bottom of my pot. It's also nice because it allows the utensil to drain back into the pot, and the angle is adjustable. I give it my recommendation!" —Jackie K.
28. A pack of garbage-can clips to help you secure your trash bags and avoid the dreaded slip. Get a pack of eight from Amazon for $3.88. 29. 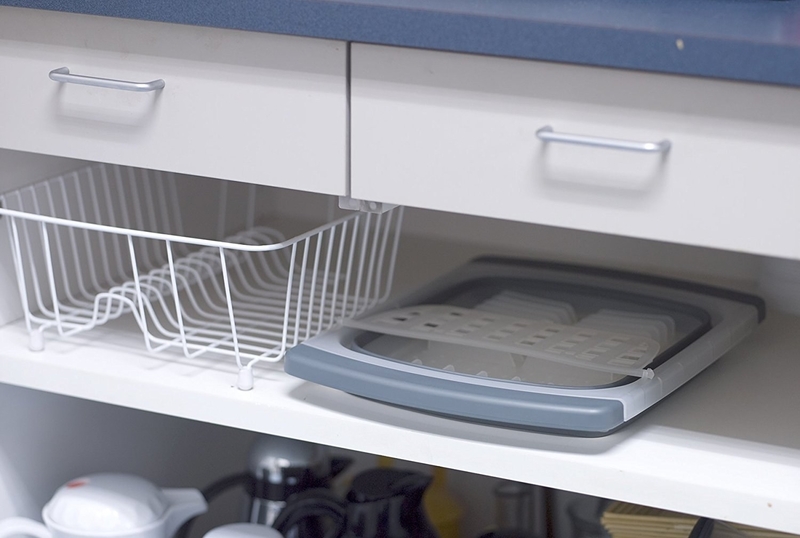 A collapsible, over-the-sink dish drainer that'll give you somewhere to put your dishes right after you wash them but then slip out of sight when you put your dishes away. Promising review: "I rent a small house and I don't have a lot of counter space. 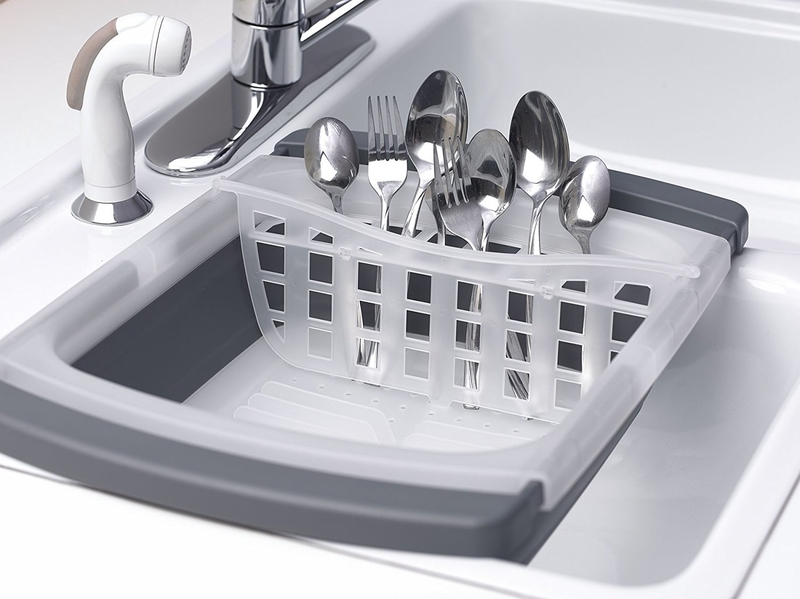 This dish rack is PERFECT!!!! It stores away easily and I can fit way more in there then I imagined. It seemed smaller when I opened it and put it in my sink, but it was deceiving. Currently, I have: one 3-quart teal pot, one 8" saucepan, one medium plate, one cereal bowl, a small cutting board, and some cooking utensils of varying sizes. I am a single person but I cook a lot and this is perfect for me. I would also think it would work well for a couple. My parents have one in their fifth wheel and they and they love it." —Erin B. 30. A Swiss-made, dishwasher-safe Victorinox RH Forschner BladeSafe to help keep your knives and hands protected. 31. A double-sided hanging gift wrap organizer, because when the holidays come around you'll appreciate having bought this more than anything else out there!